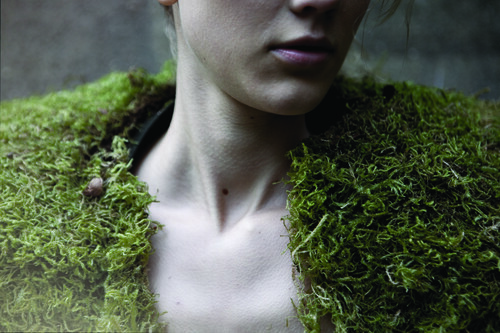 University of the Arts London (UAL) plays a leading role in research, teaching and industry collaborations on environmentally sustainable fashion, arts and design. UAL was the most improved major institution in the Green League 2015. We achieved a Gold Award for sustainable catering and were nominated for a 2015 Observer Ethical Award for applying the Chartered Institute of Procurement Specialist Sustainable Index to our supply chain. As part of our sustainability strategy, UAL has scrutinised the management of our endowment assets with regard to investment in fossil fuels. The endowment assets are donations to UAL and our colleges for teaching and research, and constitute a small fund of £3.9m. None of UAL’s endowment is invested directly in fossil fuels. Mindful of the impact of climate change, UAL will strengthen our investment policy to ensure that we do not indirectly invest in fossil fuels via managed funds. As a framework for our investment policy, UAL will sign up to the United Nations Principles for Responsible Investment. We will disinvest from any fund which does not comply with the UN Principles. The UN Principles are internationally recognised standards that ensure environmental, social and governance issues are an integral part of investment policy. They have been adopted by other universities as well as major investors and pension funds. Signatories to the UN Principles for Responsible Investment include Harvard University, Edinburgh University and CCLA, fund manager for universities including Birmingham City University, Cranfield University, Heriot-Watt University, the University of Hertfordshire, the University of Portsmouth and the University of Westminster.